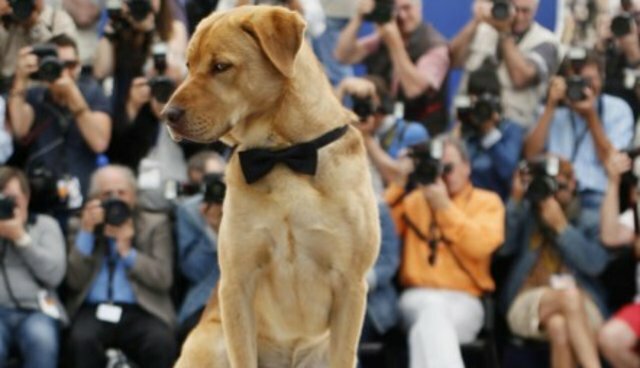 Cannes's most bizarre but endearing film award, the Palm Dog, has gone to the 250 four-legged stars of a Hungarian horror-thriller about a canine apocalypse, "White God." The film has been hailed as masterful horror resemblant of Hitchcock, but the director said that wouldn't be so without the dogs. "Dogs cannot lie on camera, it's very challenging," Mundruczo said. "It certainly wasn't easy, but it was an incredible experience."